2006 Ford Ranger Sport. 3.0 Liter V-6, 5-Speed Automatic Transmission, RWD: This Ranger is painted appropriately in Colorado Red. 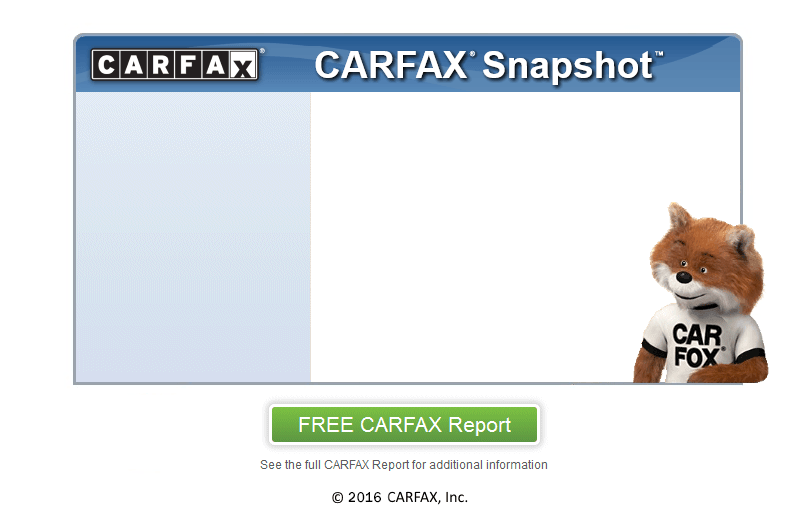 It has an accident free Carfax history with 3 previous owners and just 137,363 miles. It has a few nice options that weren't standard on the Sport model Ranger including keyless remote entry, power door locks, power windows, power mirrors, tilt steering wheel, cruise control, fog lights,AM/FM/CASSETTE/CD Stereo, factory window tint, and fold out rear jump seats. It has an ARE locking bed shell, Yakima roof rack, bug guard up front, and the optional 16 inch aluminum alloy wheels wrapped in Mastercraft tires that were made the 24th week of 2016. The 3.0 Liter V-6 makes 148hp @4,900 rpm and 180lbft of torque @3,950 rpm which is more than enough to get this sub 3,500 pound truck moving. It has the optional 4.10 rear axle ratio instead of the standard 3.55 which helps it get moving a bit more quickly. It is absent a tow hitch which likely means it's never done any towing. It's got dual front airbags with the passenger side being able to be turned off via the ignition key. It's in very good condition overall and the one interior split on the drivers seat was made nice by the last owner with some daisey pattern duck tape. It's got a minor crease under the mirror at the front of the drivers door though otherwise the body is straight and it's something you don't really notice unless you're looking for it. This Ranger runs and drives very nicely and the suspension feels very tight. The Carfax shows it had it's differential serviced on 08/28/2018 @135,787 miles which means it's got nice fresh fluids. This truck rides very smoothly and is free of any odd vibrations or noises. The Colorado Red paint looks great and goes from a really dark red in lower light to a really bright pastel-ish red in bright sunlight. This truck is one that really stands out in a crowd and at just 137.363 miles has a lot of life left in her. The majority of Rangers we generally encounter have well over 200,000 miles and a number I've seen have been well over 300,000 still running strong. These Rangers don't usually sit around for very long soo act fast!